What makes Mattress By Appointment different?Our business model is tailored to save our customers money. 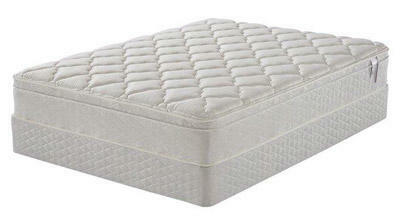 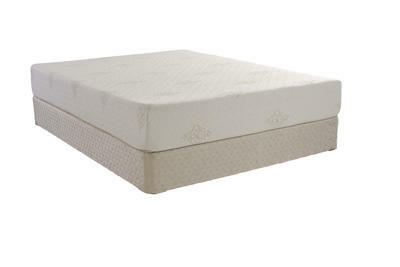 We have Queen Size mattress sets that start at $150 all the way up to Premium Brand Name Queen Size sets - that you would find for $3000 or more at traditional retailers - marked down to $1000*. We typically save our customers 50-80% on premium mattress sets!How we do this is by keeping our overhead low! 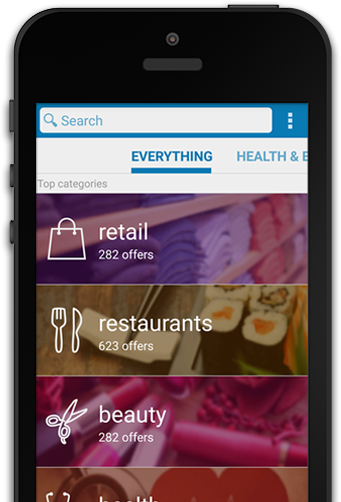 We don't spend millions of dollars on advertising, we don't maintain fancy traditional retail stores and we concentrate on providing individualized service to our customers. 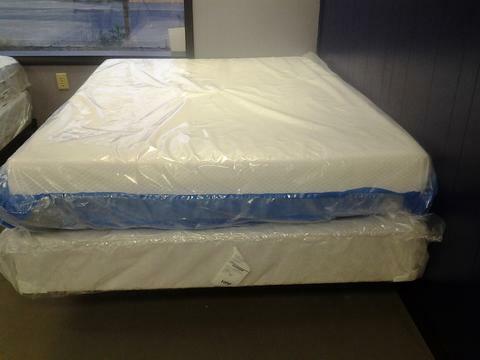 We accomplish this by scheduling times for people to come and meet us - one on one - at our location, finding the right mattress to fit their needs and saving them hundreds to thousands of dollars in the process. 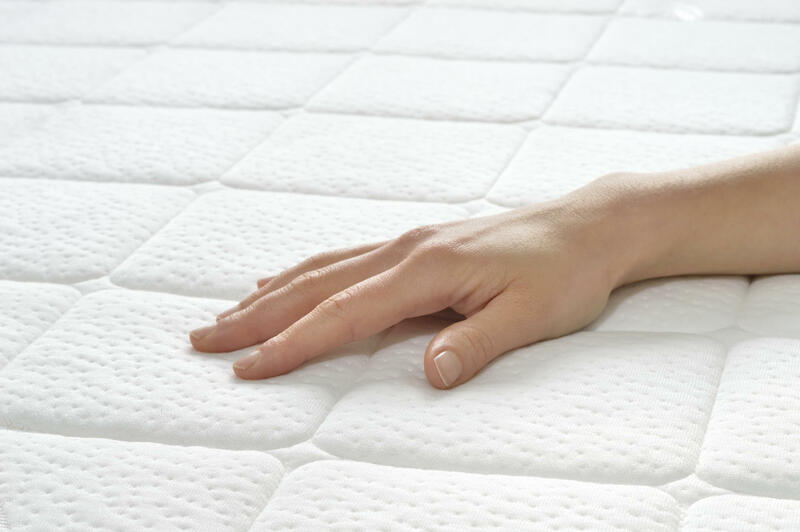 If you are ready to buy the best mattress for you at the lowest price, contact your local Mattress By Appointment dealer today, schedule a time to meet with them and buy the mattress that you have been wanting at a price you can afford.